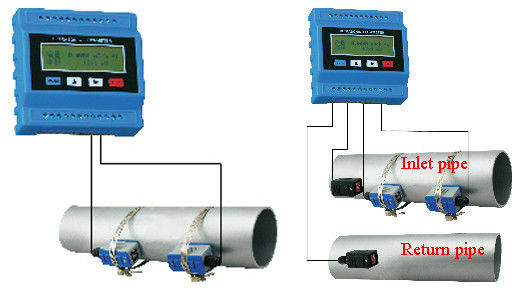 The transit time ultrasonic flowmeters, that the fluid to be measured, which can adequately conduct ultrasonic waves, the flowmeter won't measure in case the ultrasonic waves cannot penetrate the flow stream between the transducers. Vice versa, ultrasonic waves must be able to penetrate the fluid for Doppler flowmeters to operate accurately. When the fluid is relatively opaque and does not penetrate the fluid, Doppler flowmeters tend to measure the velocity of the fluid at or near the pipe wall, which can cause significant measurement error and/or cause the flowmeter to fail. Paired cable in twisted, 50m; RS485, transmission distance 1000m or above. The ultrasonic flowmeters are popularly used in the measurement of the velocity of liquids that allow ultrasonic waves to pass, such as water, molten sulfur, cryogenic liquids, and chemicals. The transit time designs are also available to measure gas and vapor flow. 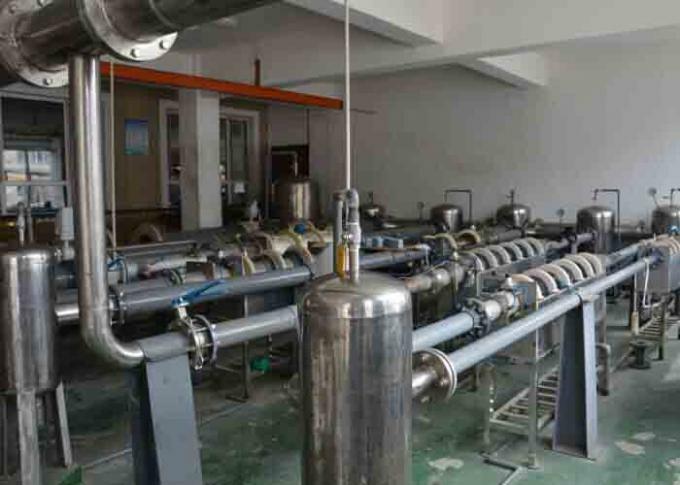 Since fluids that do not pass ultrasonic energy, such as many types of slurry, limit the penetration of ultrasonic waves into the fluid. 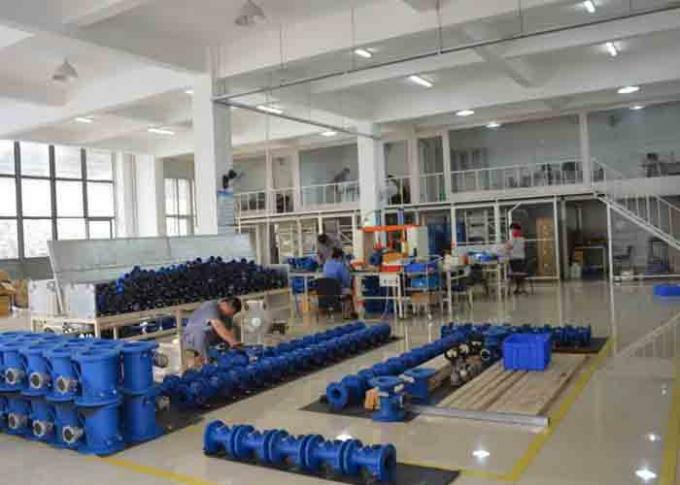 For the doppler ultrasonic flowmeters, the opaque liquids can limit ultrasonic wave penetration too near the pipe wall, that can decrease accuracy and/or cause the flowmeter to fail to measure. The transit time ultrasonic flowmeters may fail to operate when an opaque liquid weakens the ultrasonic wave to such an extent that the wave does not reach the receiver. Static Residential Ultrasonic Flow Meters Brass Sensor Body Size 1/2" - 2"